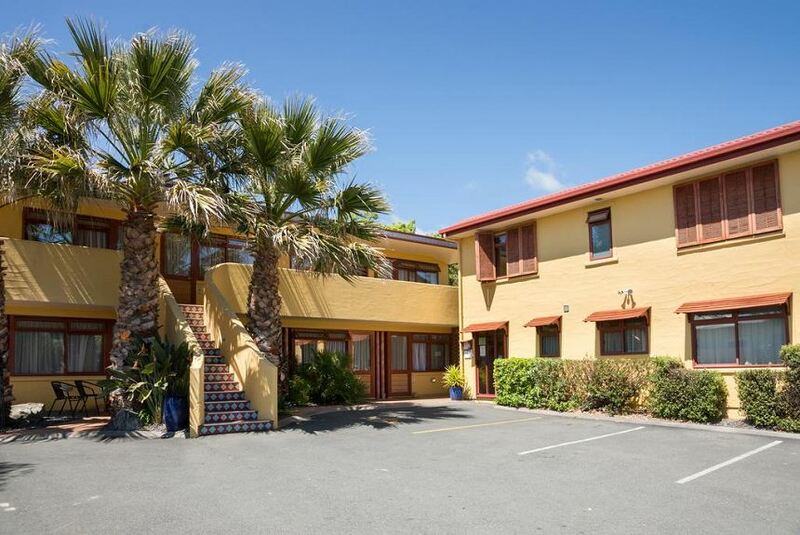 Located 650 m from Nelson CBD, Apartments Paradiso offers access a 12 m outdoor pool with hot tub, sauna facilities, free WiFi access and free parking. Fully air-conditioned, all apartments have a kitchenette with a microwave, a fridge and kitchenware. Amenities include a DVD player and a flat-screen TV with satellite channels. The en suite bathroom offers free toiletries and a spa bath. The staff at the tour desk can assist with booking local activities like fishing, wine tours and trips to World of Wearable Art Museum. For recreation, guests can enjoy a game of beach volleyball or unwind in the hot tub. Paradiso is a 5-minute walk from Port Nelson and a 10-minute walk from Tahunanui Beach. Nelson Airport is a 15-minute drive away.